What is it about forgiveness? What is it that makes forgiveness so hard to ask for, so hard to give, and so life-changing when it happens authentically? In my memories, my parents fought through all of my childhood. Different personalities, life and work pressures, insecurities and immaturities all added to the fire, and alcoholism added fuel. Eventually, they divorced after 25 years of marriage. It was not pretty. It was not amicable. For almost 30 years they have lived in the same city, but never saw each other. At first, we could not even mention my mom’s name in front of my dad. We arranged every holiday and every family event around which parent we would visit when, or which one of them would be invited to attend. It could never be both of them at the same time. They will never know how many hours of planning, debate, maneuvering, and heart anguish accompanied each special occasion through the years. This Thanksgiving, something amazing happened. My parents agreed – for the first time in almost 30 years – to give thanks…. together. The death of a spouse, terminal cancer, and many years passing finally cleared the way for reconciliation, acceptance, forgiveness, and peace. There were a few uncertain and awkward moments (mostly by the siblings who were orchestrating the event), but all in all, it was one of the most significant and inspiring holidays that I can remember. It was a powerful, healing moment for everyone – even the grandchildren – to watch my parents greet each other at the front door… both very frail, very tired, and finally… very at peace. Neither could eat very much, but the meal was sacred. 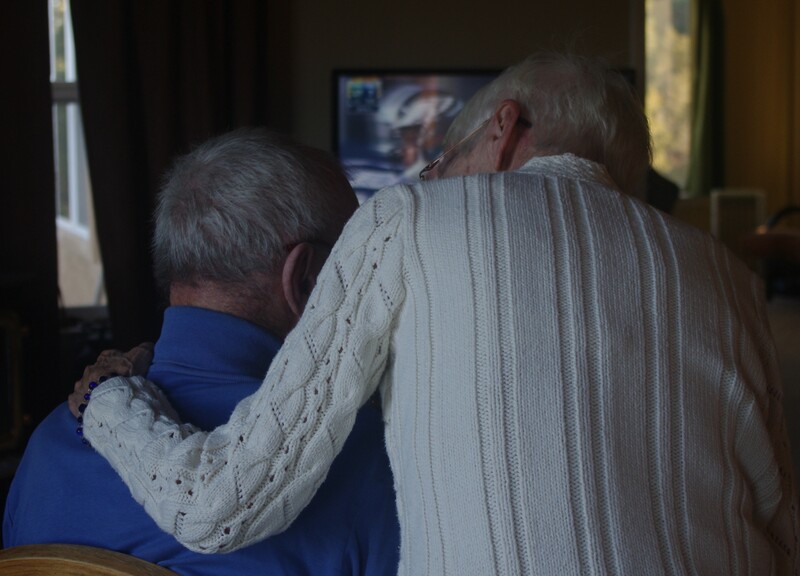 They did not talk of anything substantial – dementia has stolen that opportunity – but their interaction was deeply meaningful to all who were there. My parents’ reunion after all these years does not change much at this point in time… and it changes everything. Their willing hearts were a testimony to hope. My family watched the life-end desire for peace overcome long-guarded anger and separation. We experienced genuine humility vanquish pride, regret, and deep pain. stubbornness lost to prayer, patience, and perseverance over time. There is a new freedom in our lives – and in our children’s lives. A freedom won by broken lives restored and divided families reunited. A freedom earned by barriers torn down and destroyed. A freedom gained by letting go of bitterness and grabbing on to forgiveness. A freedom that carries a belief in the impossible, because we saw it happen with our own eyes. Is there someone you need to forgive today? You don’t have to wait. What’s my $1 million wish? This is the question posted on the TED blog today: What’s your $1 Million Wish for the World? They are taking nominations for their 2015 TED Prize, a $1 million award to a visionary with a great big idea for creating change in the world. Before March 31st you can nominate a mentor, a hero, a co-worker, even yourself. TED wants to give $1 million to someone who has a great wish and the track record that suggests they could accomplish it. It will be very interesting to find out who they pick. I tried to think about a great wish today, but honestly my heart and head is full now with sad and painful emotions. My mom’s husband of the last 30 years (not my dad, but a very special man) has been in the hospital for weeks and has only deteriorated. They will move him by ambulance back to his home tomorrow. This is very difficult for my mom who is already fighting stage-four cancer. It is very hard for my family who live close by and do the daily care. My great wish today is for no more sickness, death, and suffering. I pray faithfully for a lot of people who are sick and dying… some days I get very discouraged and frustrated because I don’t get the answers I want. I would rather take it on myself to protect the ones I love from pain. I want to make the hurt and illness and tears and fear all go away… but I can’t do that. $1 million won’t get me my wish. We live in a broken world. Disease and death are not the only hardships. There are so many more. Some injustices make me mad. Some hurtful actions break my heart. Sadness will never end here on earth. The only place without pain is our eternal home. It would be easy for me to settle for resignation and depression since I can not cure the ills of this world. I am often tempted to give up. However, there is much I can do. Like the TED nominees, I can create change in the world. It may be a very small change… a hug, a word of encouragement, a prayer, an offer to help… What I do may not win me a $1 million prize, but it may earn me a smile. Maybe I can’t take away the heavy burden, but I can help to lighten the load. While I am here, I can give. Maybe that”s why I am still here for now. What is your $1 million wish? Where would you create change in the world? I spoke twice this week about my heritage and my family. I am also enjoying a great visit from my sister with her husband and daughter. These two experiences have caused me to reflect on the many ways that my family has formed my identity. My family was not and is not perfect. There are difficult aspects of the past that left emotional and relational scars, over-compensating behaviors, and “hot buttons” that ignite in some expected and some not-so-expected circumstances. Thankfully, I have learned to remember the positive and character building moments… and to leave the negative and hurtful memories behind. I am so grateful for faith, friends, an awesome husband, and a few great counselors, who have helped me to move forward, acknowledging the past’s influence but freeing me from its potential limitations on my future. These days I am gaining a greater appreciation for my sisters and my brother as we enter the new stage of caring for our elderly parents. It is not an easy time for us; we have to work very hard at integrating many different viewpoints, opinions, geographical availability, ideas, and personalities into choices and decisions. Although we are older, childhood attitudes and reactions resurface. My siblings are teaching me new ways to love and yield my own interests – this is good growth for me. 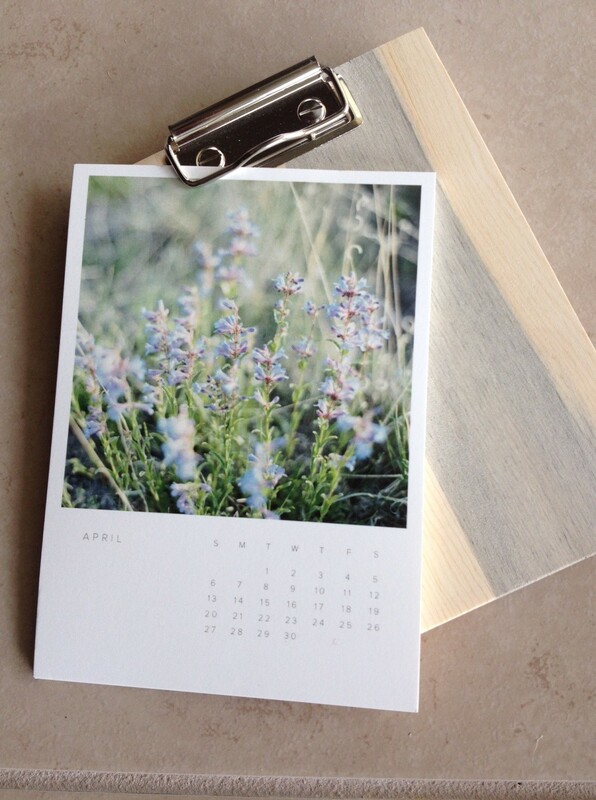 The real challenges faced in my marriage and in raising my (amazing!) children have helped to keep me humble and honest about my inadequacies, my insufficiency… and have engraved on my heart the incredibly powerful truth and grace that we received over the years. I am very grateful for the authentic and loving relationships that we have because of how we have worked through difficulties and pain together. I did not anticipate or enjoy the struggles – if I could have, I would have chosen to avoid them – but I am eternally thankful for the redeeming hope that we have experienced. I look forward to whatever the future might hold for us. I’ve heard that sites like Facebook can cause depression when people compare their real lives with the unrealistic “perfect” lives that we assume from superficial statuses and photographs. I know, from experience, that everyone has a real story behind the smiles; the real story is full of tears and hurt… and forgiveness and reconciliation… and healing and hope. Real is rich. What do you appreciate about your family? How are you handling “real” life together? 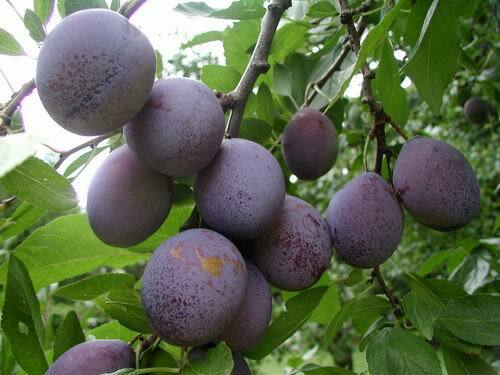 My sister’s plum tree bends to the ground heavy with plump, fresh, purple fruit. More than they can ever use… even more than they can give away! The interesting thing for me is that this tree is not “pretty”. It grows crooked, scraggly, cut harshly on one side to get it off the roof of the house, mostly ignored, and often maligned for the mess that it makes. … yet despite all those negatives, it yields A LOT of fruit. I found much encouragement and hope in that tree this morning. I thought about my less-than-perfect, oft-neglected and criticized life, and realized that there is hope for fruit from my branches also. Have you ever felt that you were not good enough (…not smart enough, not old/young enough, not talented enough) to accomplish something with your life? How do you find hope?